A New York man faces several charges, including driving under the influence of drugs, after he was clocked in New Hampshire traveling at a speed of 120 mph. 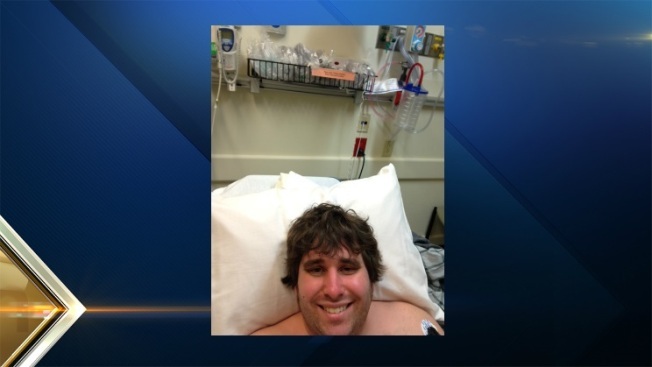 On May 11 just before 8 p.m., Trooper Ryan St. Cyr was monitoring southbound traffic on I-89 in New London when he observed a 2015 Kia sedan driving at the high speed. The operator, later identified as William Cole, 25, of Kattskill Bay, did not stop, and a pursuit ensued south on I-89. A trooper on I-89 in Warner utilized a controlled deflation device to puncture one of the Kia's tires. Cole pulled over a couple of miles later where he was taken into custody without incident. Cole is being charged with disobeying a police officer, reckless driving, reckless conduct, and driving under the influence of drugs. He was transported to Concord Hospital as a safety precaution. The investigation is ongoing and bail has not been set at this time.